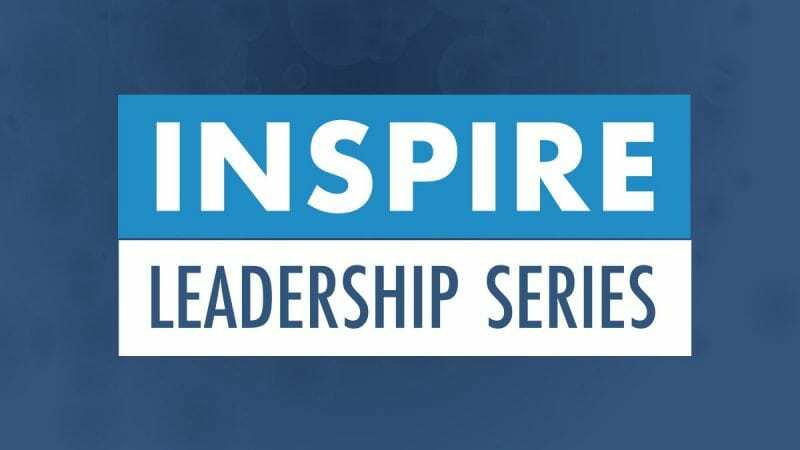 Genesee area community members are invited to hear from and engage with some of the region’s most influential leaders during INSPIRE Leadership, a new speaker series from the Flint & Genesee of Commerce. The series, which is sponsored by Diplomat, will feature seven thought-provoking talks over the course of the year. Each speaker will have one hour to share his or her ideas and lessons learned, as well as answer questions from the audience. INSPIRE Leadership will kick off Feb. 24 with a talk from David McGhee, Program Director at the Skillman Foundation, at the Girl Scouts of Southeastern Michigan in downtown Flint. McGhee – who previously served as a program director for Big Brothers Big Sisters of Greater Flint and as a congressional liaison for U.S. Representative Dan Kildee – said he hopes his talk will reach community members from a variety of backgrounds. All talks are free and open to the public, although registration is required. 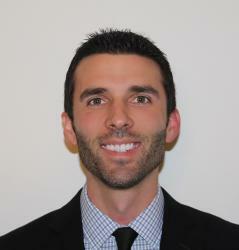 Each talk will be held from noon to 1 p.m., and includes lunch. 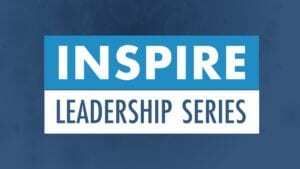 For more information about INSPIRE Leadership, or to register for any of the sessions, click here.